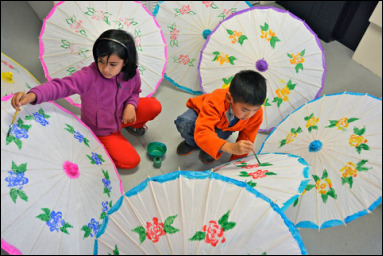 Mei Jia Chinese Learning Center is a multi-faceted Mandarin language and Chinese cultural learning center. 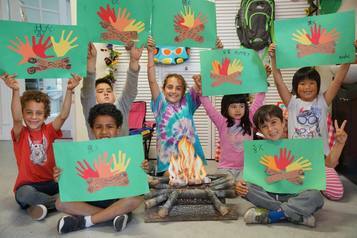 We offer Morning program for preschoolers, after school program for elementary students, and weekend program for all students at different ages and levels. We maintain a very low teacher-to-student ratio so that each student will have individualized instruction. 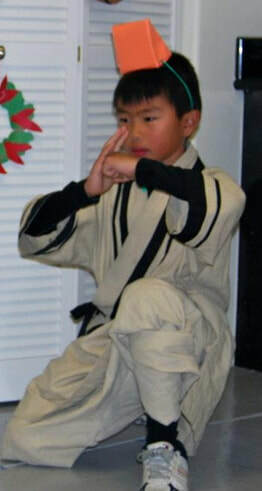 Many students in our program have passed the AP Chinese Exam, continued Mandarin as a language subject in college, and won many awards in Chinese calligraphy and poetry contests, such as the Chinese Bridge Cup Recital and Calligraphy Contests, and CLTAC (Chinese Language Teachers Association of California) Mandarin Speech Contests, etc. Please check out our activity photos here. Camps will run from June 4 to August 16, 2019. There is no Camp on July 4, and July 15-26. Summer Camp registration begins February 1, 2019. $280/one week session There is an opportunity to participate in the camp for only 1 week instead of 2. If you find reading Chinese books challenging at times or if you want to learn Chinese and culture interactively, or if you want to make a movie of your own, there’s nothing better than learning Chinese through movies and film! 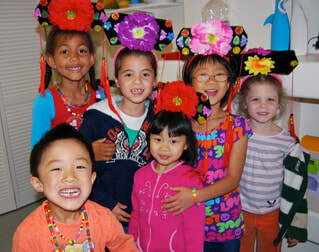 Join us in this session as we watch fun movies, learn Mandarin and make a movie of our own. Students will get to learn to use Chinese in ‘real’ situations outside the classroom, particularly interactive language. These films will also expose students to experience natural expressions and flow of speech. We will learn vocabulary in the context of these movies and practice our conversational skills. In this camp, we will use movies as a motivator and make the language learning process more expressive, entertaining and enjoyable! Field Trip to a Chinese Theater. Fee: $13. A performance and party will be held for families and friends on the last day of camp to showcase newly acquired language skills. ​In this session, campers explore and learn about survival skills in the great outdoors. We will be bringing along tents and sleeping bags, telling campfire stories, cooking BBQs, doing fishing games, reading maps and hunting for treasure. These are just some of the fun activities planned for language learning in our outdoor adventures! Our little campers will learn useful skills and vocabulary for camping in the wild. 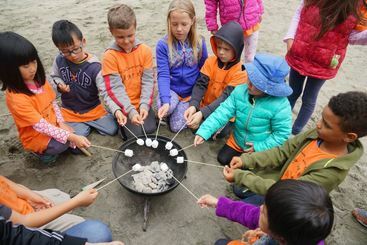 They will also have their own camping adventure as they sleep in their sleeping bags in a tent, make their own treasure maps, go on a scavenger hunt, and make s’mores! Field Trip to Grove Stern. Fee: $15. A performance and party will be held for families and friends on the last day of camp to showcase newly acquired language skills. Is your child interested in art and photography? This camp will allow them to explore their creative sides by looking at the world from a different lens. They will get the opportunity to experience different parts of San Francisco through a camera. The campers will learn Mandarin and English vocabulary related to photography. They will also work on their storytelling skills, both with words and through their photography. In the end, they will share their new found experiences with the class and bring home some of their best pieces. Our campers will get the chance to let their imaginations soar! This session is created for incoming 3rd grade students to 6th grade. Equipment is not included: students must bring their own cameras. We will have field trips exploring and photographing different areas of San Francisco. Our campers will enjoy 5 days of fun activities and projects focused on the care and safe handling of companion animals. Our veterinarians on deck will learn how to train and care for animals and be responsible pet guardians. Stories, crafts, and animal interactions will highlight the experience. Turtles, dogs, and fish are the featured pets. 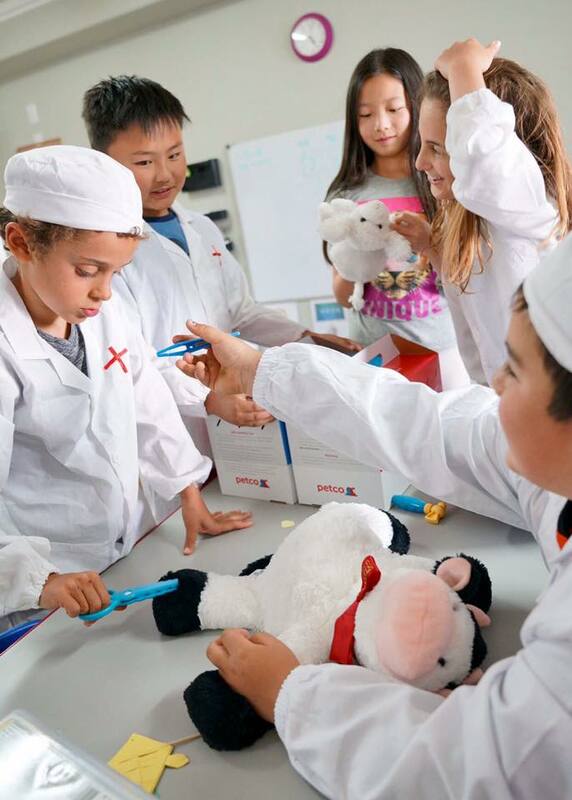 This camp is for kids who are interested in learning more about animals and animal welfare. What a rewarding way to spend the summer learning about these amazing animals as well as making new friends and playing games! 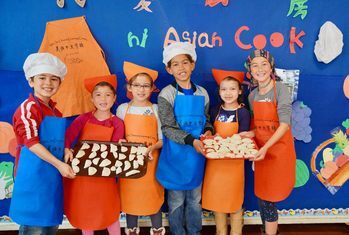 Each year, this session offers campers a chance to learn how to cook different Asian dishes in this exciting, interactive hands-on cooking class. Students will craft delectable delicacies inspired by cultures and cuisines around the world. 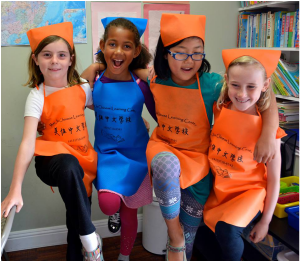 We will focus on vocabulary related to different healthy foods, ingredients, methods of cooking, and learning to write recipes in detail. In addition to cooking healthy, we will also discuss how eating healthy and exercising affect our bodies. We have it all covered in this session! This session will have an extra charge of $40 for food materials. Field trip to a restaurant, Fee: $15/student. A performance and party will be held for families and friends on the last day of camp to showcase newly acquired language skills. ​Field trip to Californian Academy of Sciences. Fee: $10/student. A performance and party will be held for families and friends on the last day of camp to showcase newly acquired language skills. Reserve your spot Now!Registration is on a first come first served basis. Registration on a first come first served basis. For each camper, please clearly and completely fill out the registration form, and permission and release form. Remember to sign each form. Submit your registration and payment. All fees must be submitted by the time of enrollment. By Paypal: If you prefer to pay the tuition by paypal, please select "send to friend", otherwise the fee will be charged. Please pay to paypal account: chineseteacher_julia@yahoo. com. Please write your child's name and the sessions signed up on. Thank you! Chinese New Year(中国新年zhōng guó xīn nián) is coming! We have to decorate our house to celebrate the Spring Festival(春节chūn jié). Now let me tell you how to write Chinese 福（fú)! 1. 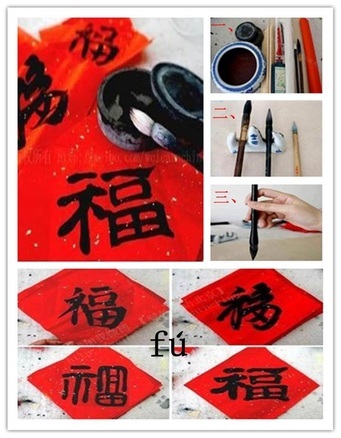 Prepare all the writing materials like red paper,writing brush,Chinese ink. 3. Paste the 福 upside down on your door. 4. Make a wish. Then all the good fortunes will come to your home! The Chinese people love to stick couplets on the Spring Festival,which are also written on red paper(红纸hóng zhǐ). 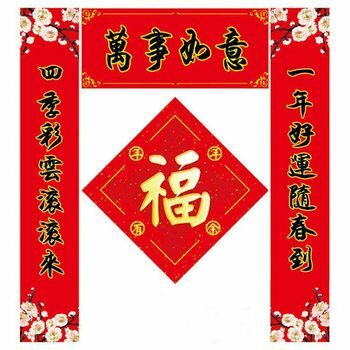 We have red antithetical couplets on our doors, we set off firecracker and celebrate the new year. Did you see it before? Do you understand the meaning? Would you paste one?